Personal Home Page Programming better known by its recursive backronym PHP: Hypertext Pre-processor is an open source general-purpose server side scripting language. It is best used in web designing though it can be used for creating desktop applications as well. It was created by Rasmus Lerdorf in 1994 and the model implementation is now produced by the PHP group. Its syntax is remarkably similar to C which explains its popularity. This programming language is used to create powerful applications which can publish interactive websites or even control hardware. The best feature of PHP programming is its versatility. It can be deployed in many ways and has undoubtedly had a great impact on backdoor programming. The evolution of PHP over the years has made it more functional with new features. It can be used on almost all the major operating systems from Linux to Windows and Mac with ease. Most web servers also support PHP programming. Using PHP, one can output not just html but also many other files like flash and pdf. It also supports a wide range of databases and protocols. It offers highly customized solutions without compromising quality. The dynamic and functional nature of PHP sets it apart from other client side scripts and codes used in web development. It is hence not very surprising to see that more than 80% of the websites on the internet use PHP. Taking up a course on PHP will not just equip students with scripting knowledge but also make it easier for them to learn other programming languages in the future. All it takes to start programming in PHP is basic knowledge in html and a little interest. It is imperative for engineering students especially in the computer science stream to have in depth knowledge of PHP if they are looking for employment opportunities linked with programming and web development. PHP has been and remains one of the most in-demand programming languages in the industry for the last couple of years. Engineering students can largely brighten their prospects at placements just by doing a course on PHP as it is indeed the most popular scripting language. 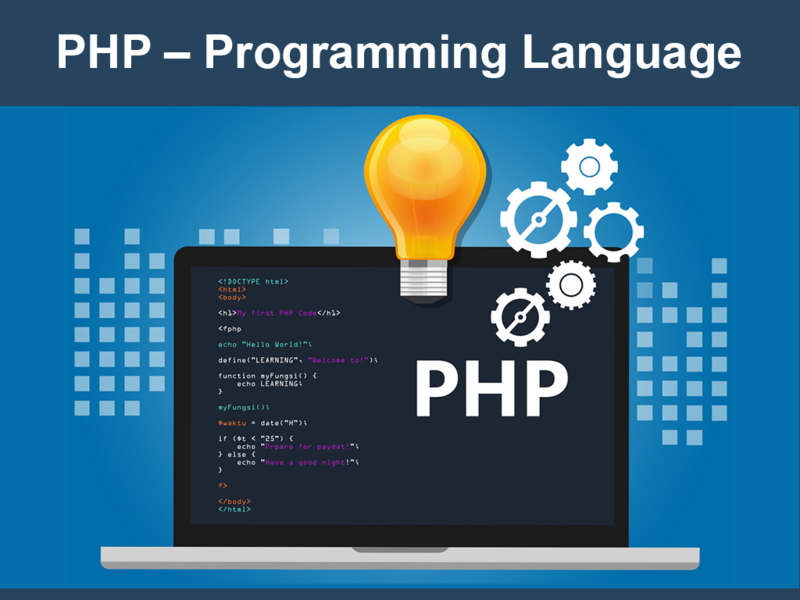 Learning PHP during the early years of engineering will also help students maintain websites and blogs even as a hobby more efficiently – a skill which many employers look for in prospective employees and interns. PHP is rising in popularity by the passing of each day. The future holds a lot for those interested in PHP for there is and always will be a demand for developers due to the ever rising number of websites and web based apps. Web development would be far from complete without the presence of PHP and any tech geek must learn PHP to stay ahead of the curve.